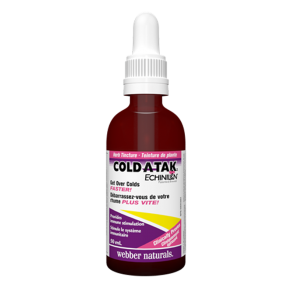 Cold-A-Tak® Oregano Oil 80% Extra Strength 25 ml – Интернет-магазин "Стиль здоровья"
25 ml for 166 days, 0.15 ml (4 drops) 1 time per day. 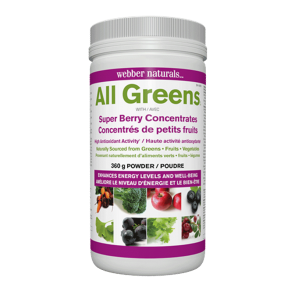 Year-round immune support! A LARGE PIECE OF COMPONENTS FROM NATURAL RAW MATERIALS! Oregano oil is a potent panacea that effectively prevents infections, including stomach and respiratory ailments. As an antimicrobial, it inhibits bacteria, yeast, fungi, and parasites. Cold-A-Tak Oregano Oil is derived from organic, wild-crafted oregano in a base of organic olive oil. This product is free from gluten and GMOs. Oregano is no average herb. Before modern science could point the finger at bacteria, herbalists and traditional doctors used oregano oil to treat infections of all kinds, both topically and internally. The antimicrobial activity of oregano has shown to destroy bacteria, fungal infections, and certain intestinal parasites. 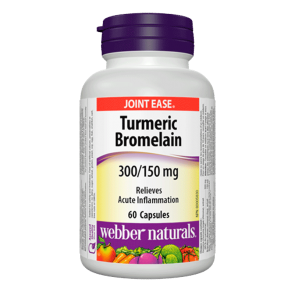 It also has demonstrated antioxidant and anti-inflammatory action. Antibiotic resistance is a growing concern. While excessive use renders antibiotics useless against resistant strains, natural remedies become increasingly valuable. Oregano oil may prove to be one of the few remedies to help fight these superbugs. Oregano oil is also an antioxidant capable of scavenging free radicals, helping to prevent cellular damage. 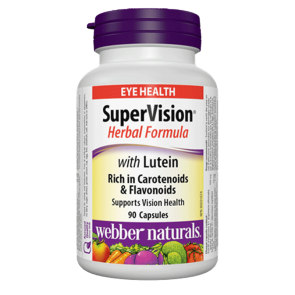 It is four times higherin antioxidants than blueberries, 12 times higher than oranges, and higher than even vitamin E.
Hundreds of studies have proven the synergistic powers of the plant’s volatile oils and phenols, especially carvacrol, thymol, and rosmarinic acid. Cold-A-Tak organic, wild-crafted oregano oil is hand-harvested from the Origanum vulgare plant. To maintain the purity and concentration of active ingredients the whole herb is gently steam-distilled without the use of chemicals. 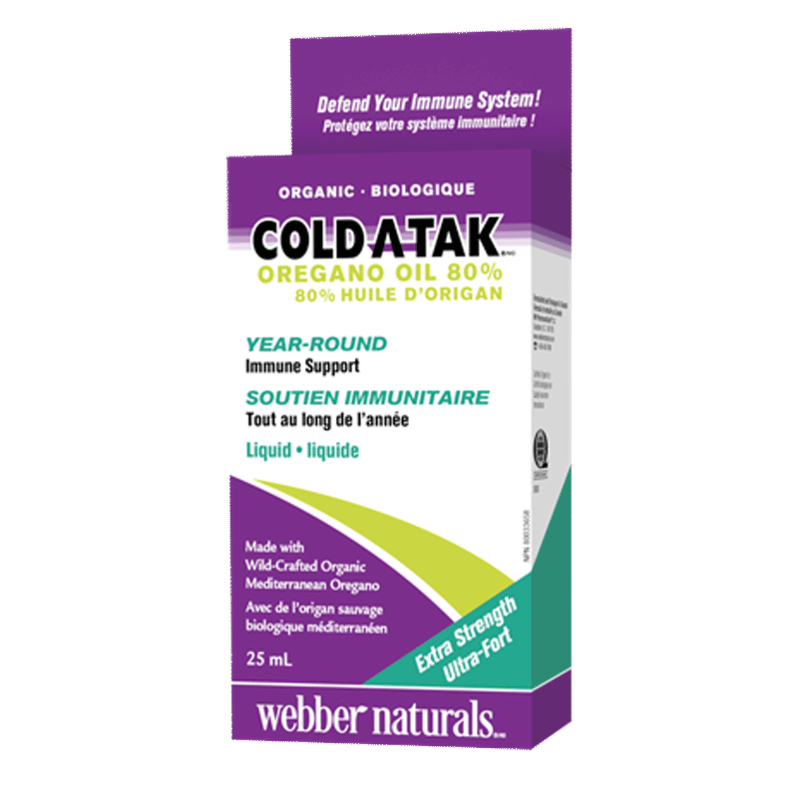 Cold-A-Tak Oregano Oil from webber naturals offered in convenient softgels or liquid form to provide year-round support.